2 YRS Henan Province Yuntianxia E-Commerce Co., Ltd.
Kaifeng embroidery carry forward the traditional Chinese arts and crafts culture Bian embroidery, one of China's traditional embroidery process,has a history of 800 years. 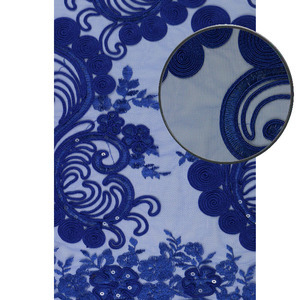 Bian embroidery works won the gold medal in the international fair, and become the treasures of high society of Europe. Now it is the national intangible cultural heritage protection projects. 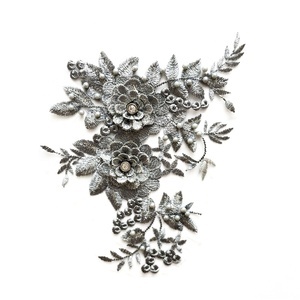 zhongshan artigifts premium metal & plastic co., ltd. is a professional manufacturer of all kinds of gifts & crafts. self stick can be used repeatedly. 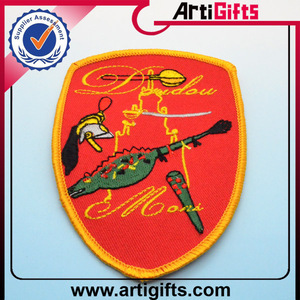 Wholesale custom embroidery sew on patch,iron on patch for clothes Material: T will, cotton, velvet, satin, leather, felt, jeans etc. Because embroidered threads are thicker and are stitched onto a piece of fabric, the effect is that the stitching has a raised feel. To the left is a detail of an embroidered badge showing the raised stitching and traditional feel only possible with embroidery. 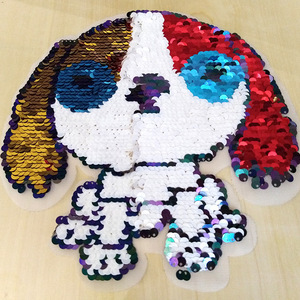 Sample You can send us your artwork, the best: AI 1:1, we make counter sample Free samples can be provided, but shipping and taxes paid by the buyer. QC Careful and strict QC procedure Special packing we standard package is 50pcs for one set then with a pp bag. You can tell us your special packing way like attach a card Price term FOB, CFR, CIF, DDP, EXW, etc. Newest product high quality cheap embroidery patch for cloths Woven patch specifications We can offer as following: embroidered patches , patches on transfers , water transfer printing label patch cheap custom patches Size Customized Size Materials Twill,Felt,Velvet,Reflective Twill Colors All color are available Special Options Merrowed Border, Iron Backing, Adhesive Backing,Velcro Backing,Magnetic Backing, Etc. With a decade of experience, we specialize in producing all kinds of woven label,hang tag,webbing,packing box,silk screen printed label,embroidery badge,woven patch,shopping bag,plastic tag,leather patch,zipper puller,ribbon,PVC label,sticker,rubber etc. Jiefa is an export-oriented enterprise, the products are spreading to North America, South America, Europe, Africa and Asia Pacific countries, such as America, Chile, Sweden, the Netherlands, Russia, Australia, South Africa, Egypt, etc . 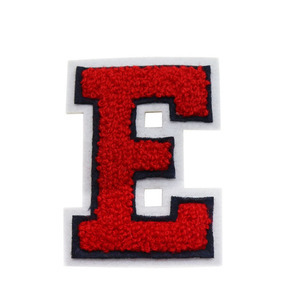 Letter E letter embroidered chenille patch in kid clothing 1.Specifications *. Polyester Felt and Twill Fabric *. 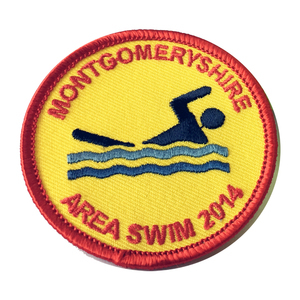 Please email us your patch artwork,size,color,quanity and more detail,so we can quote accurate price. 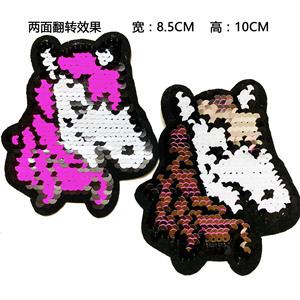 Alibaba.com offers 17,283 e you embroidery products. About 12% of these are patches, 2% are towel, and 1% are lace. A wide variety of e you embroidery options are available to you, such as dress, home, and bag. You can also choose from 3d, eco-friendly. As well as from embroidered, appliqued, and knitted. And whether e you embroidery is character, or image. 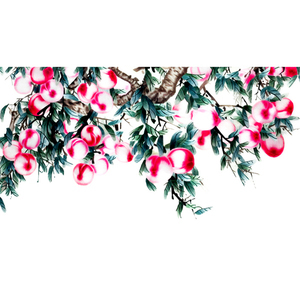 There are 17,283 e you embroidery suppliers, mainly located in Asia. 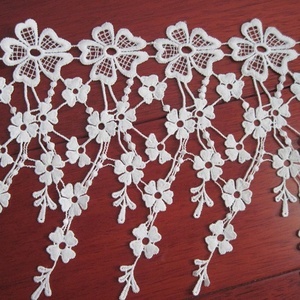 The top supplying country is China (Mainland), which supply 100% of e you embroidery respectively. E you embroidery products are most popular in North America, South America, and Western Europe. You can ensure product safety by selecting from certified suppliers, including 1,999 with ISO9001, 1,587 with Other, and 464 with ISO14001 certification.